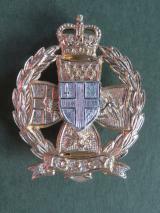 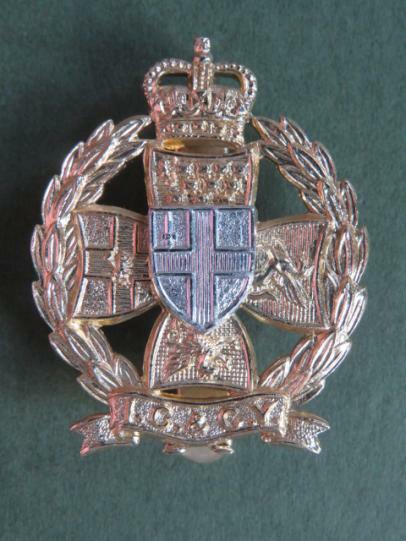 anodised aluminium badge in mint condition. 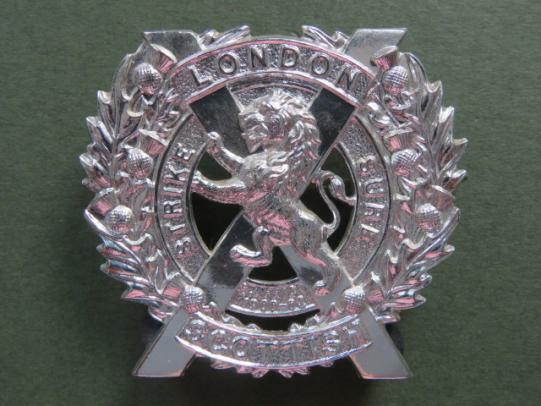 The badge is KK2355. 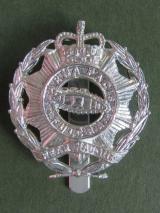 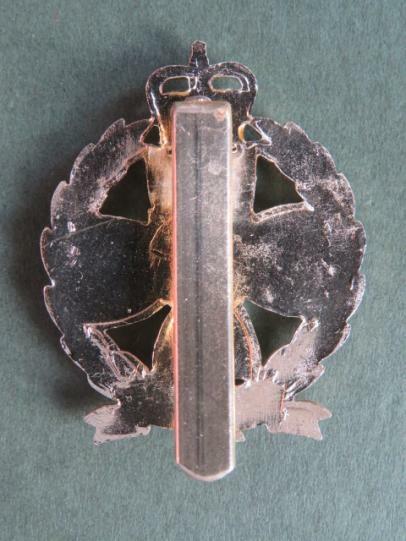 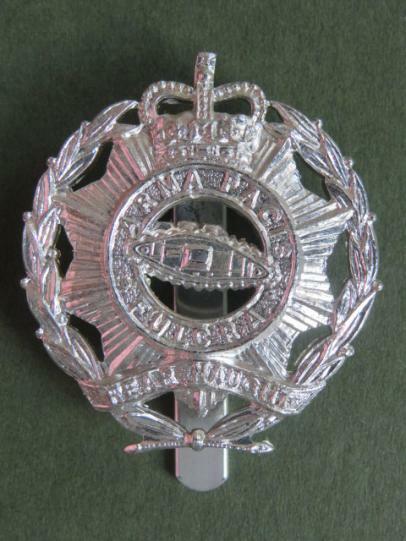 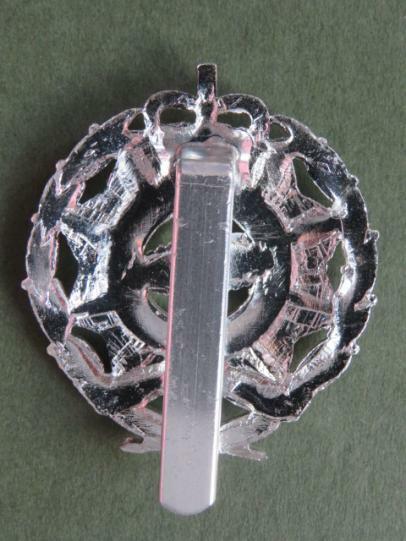 scarce anodised aluminium badge in mint condition. 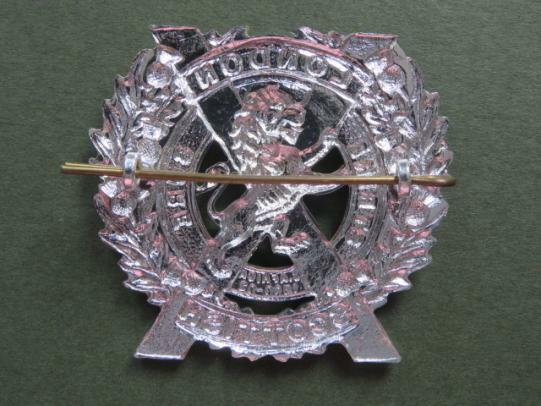 The badge is KK2298 and made by J R GAUNT BIRMINGHAM.